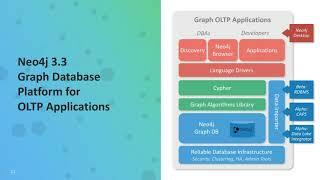 Neo4j has long been recognised as the world's leading graph database, and now is expanding to be a true platform for Enterprise Graph Applications. 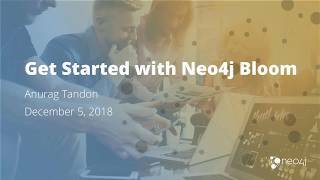 Now is a better time than ever to explore which version of Neo4j you should be using considering the product features and/or services you want to benefit from. 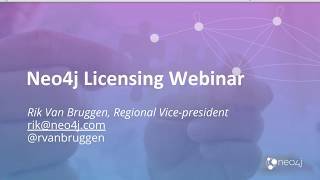 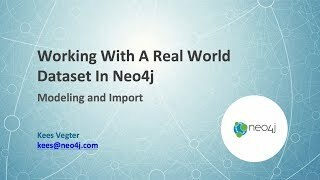 In this webinar, we'll walk through the different versions of Neo4j, discuss and show their remits, and present what the alternative (open source or commercial) licensing options may be. 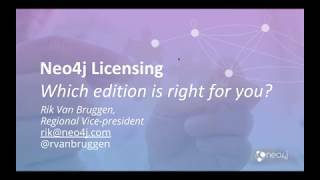 Specifically, we'll dig into the free open-source, free commercial (for individuals, startups, and academics) and paid commercial options and answer any questions that you may have. 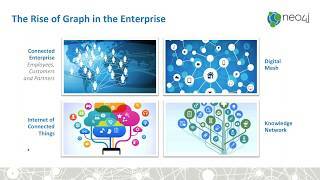 Managing digital assets and instance-level metadata is critical to many company's business. 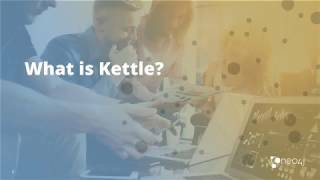 It affects everything from content availability to analysis of customer usage behavior to the ability to get insights to monetization potential, and drive business innovation. 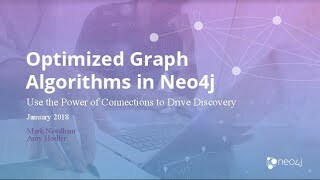 In this session, Jesús will explain how companies are leveraging the advantages of a graph platform like Neo4j over traditional relational databases and other types of data and metadata stores for DAM and discuss the success stories of Scripps Networks and Adobe Behance. 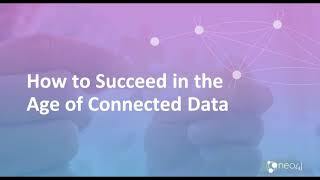 To truly understand the value of your data, you need to uncover the connections. 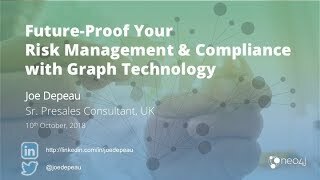 From Customer 360 to recommendation/pricing engines to travel, financial services, telecommunications and more, graph technology is the solution to do just that. 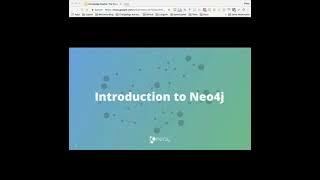 In this webinar, we’ll describe the advantages of running Neo4j in the Google Kubernetes Enterprise (GKE) environment and show you how graph technology can be used to enhance existing applications or act as the basis for new graph-driven applications. 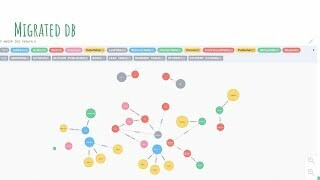 To help you explore how to prevent and solve crimes using the power of graphs we have developed the Crime Investigation Sandbox. 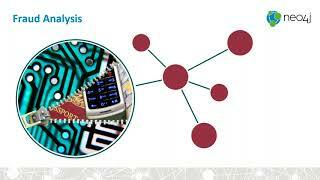 Data for the Crime Investigation Sandbox is organised based on the POLE data model, commonly used in policing and other security-related use cases. 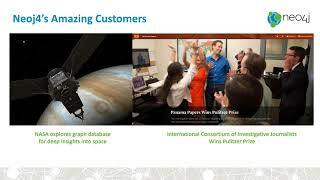 POLE stands for Persons, Objects, Locations, and Events. 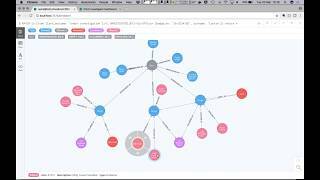 The sandbox comes pre-loaded with sample data and a step-by-step guide with queries and explanations . 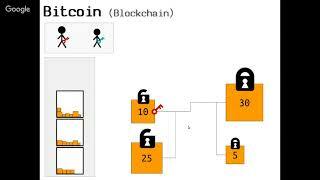 In addition you might watch my video explaining the concept in detail. 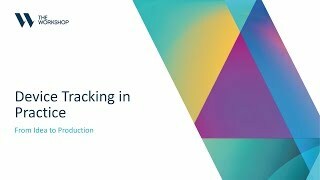 Everything you need to get going with your Crime Investigation! 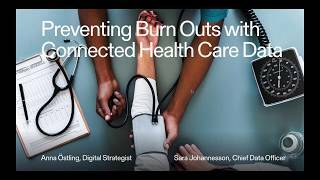 Previa is the largest Swedish Occupational Health company. 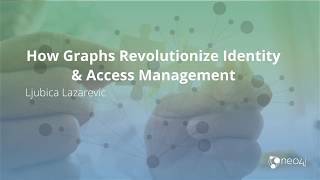 Using graphs, they've been able to find new patterns in people's sick leaves and use these findings to offer preventive care. 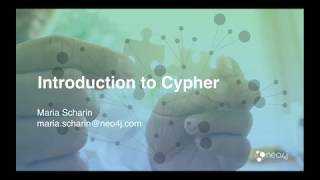 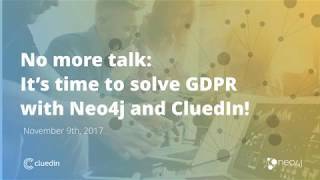 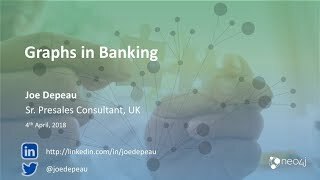 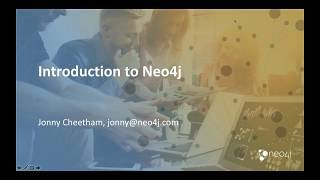 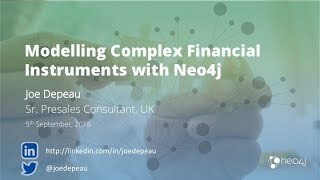 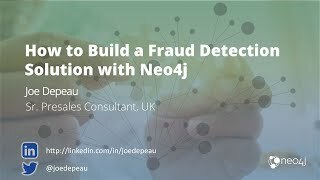 Joe Depeau discusses how Neo4j reveals connections in personal data and demonstrates Neo4j Privacy Shield. 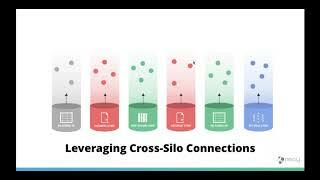 The POLE data model - Person, Object, Location, Event - is commonly applied to security and investigative use cases such as policing, anti-terrorism, border control, and social services. 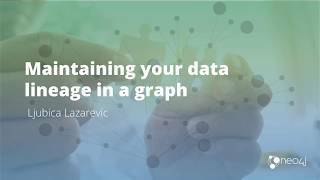 It’s also a great fit for the graph and graph algorithms. 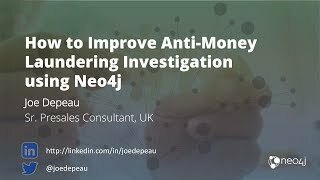 Joe Depeau demonstrates how Neo4j, graph algorithms, and the POLE data model can support police and social services investigations and generate real-time insights using the Neo4j browser as well as some sample Tableau visualisations. 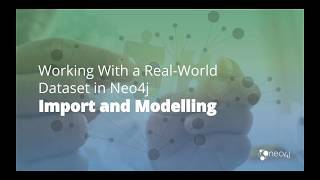 Mark Needham demonstrates how to work with a real-world dataset in Neo4j, with a focus on how to build a graph from an existing dataset. 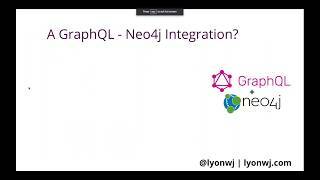 Praveena Fernandes (Neo4j) discusses the benefits of graphs vs. relational databases and demos the RDBMS-to-Neo4j ETL Tool. 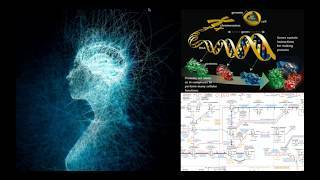 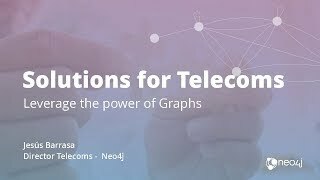 Telecommunications is all about connections. 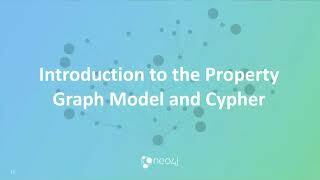 Graph databases are, therefore, an excellent fit for modelling, storing and querying telecommunications data of all kinds. 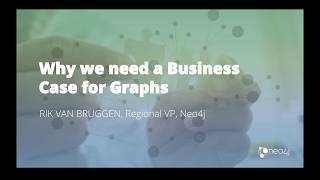 Whether managing increasingly complex network structures, ever-more-diverse product lines and bundles, or customer satisfaction and retention in today’s competitive environments, graph databases enable businesses to become more agile by leveraging their connected data. 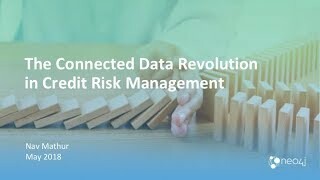 The most critical step for companies to have a GDPR solution is having all their data connected and available in one place. 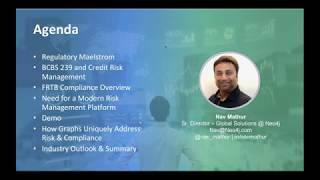 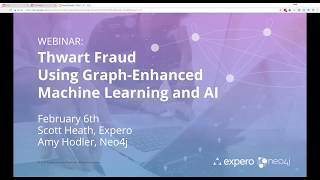 We take the viewers through how 95% of companies can reach quick and low-cost compliance utilizing the graph as the connection foundation and CluedIn as the data integration platform that automatically gives companies their single point of customer truth. 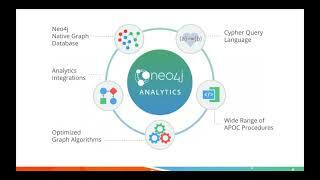 Neo4j is widely used across many industries to tackle a multitude of modern-day business challenges. 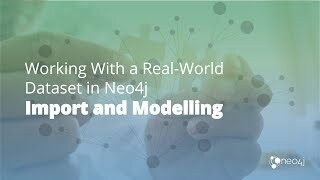 From powering Walmart’s retail recommendation system, to detecting fraud at Fortune 500 financial institutions, to optimizing delivery service routing at eBay, the Neo4j team has helped implement projects across a wide spectrum of industries and use-cases. 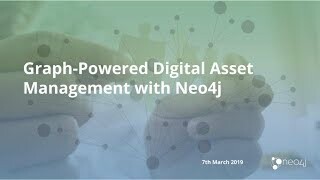 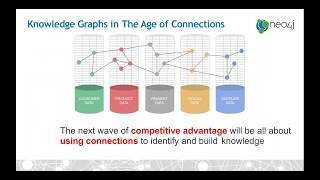 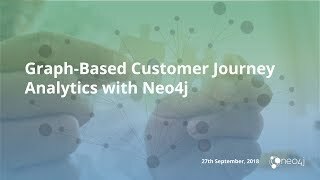 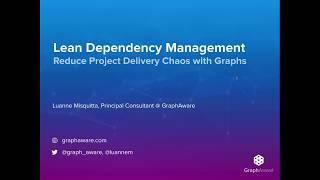 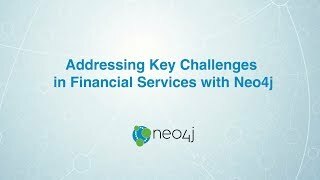 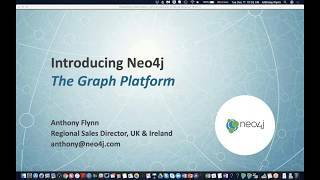 Hear how other top organisations have quickly and successfully launched their graph database projects by leveraging Neo4j Consulting Services and learn more about the different offerings available.